The Anchorage Chamber is excited to offer a new event to its members this year! 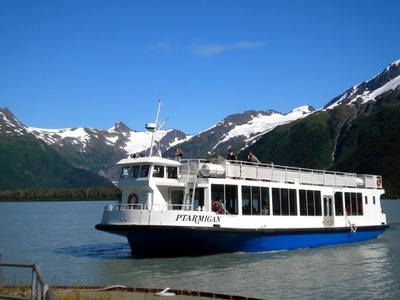 Join us for the first Anchorage Chamber Ptarmigan Cruise! This will be a day filled with adventure, sightseeing, and, most importantly, networking. The day will start at the Sullivan Arena parking lot, where attendees will check in, board motor coach buses, and head towards Portage Lake. The drive will fly by as attendees participate in ice breaker activities and networking games. 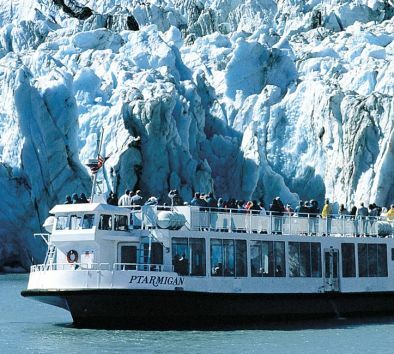 Next, board an MV Ptarmigan operated by Princess Cruises, and find out why Portage Glacier is one of Alaska's most popular attractions. 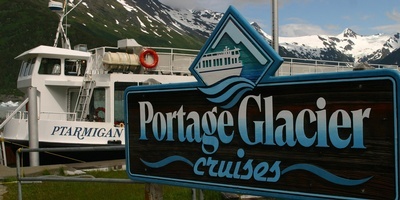 Cruising across Portage Lake on the MV Ptarmigan, you'll stand just 300 yards from a relic of the Ice Age and watch for fractures of ice break off the glacier and crash into the water below. 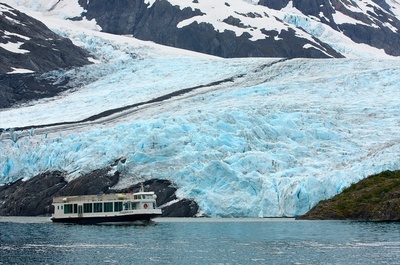 After disembarking, we will head to the Alaska Wildlife Conservation Center for lunch, provided by Sullivan's Steakhouse, and more time for networking. The day will conclude with guided tours around the Wildlife Conservation Center before heading back into Anchorage. The maximum capacity is only 140 attendees, so get your tickets TODAY! You won't want to miss this fabulous new networking event!